When moving abroad there’s so much to do, you can get a headache just by thinking about it. But once you complete the relocation and you think about all the things you have to do at your new place, what you’ve accomplished so far seems not too hard all of a sudden. But there’s no need to get nervous, every task seems hard at the beginning, and we’ve got you covered with great tips for your next big task – unpacking your new home. When people are overwhelmed with the tasks of the relocation process, they tend to complete some of them without paying too much attention, and so, they pack everything they want to take with them as fast as possible, without caring about sorting the things by the rooms they go to or by the fragility level of boxes’ contents. Packing quickly without a thought about the unpacking task usually results in a messy, daunting unpacking ordeal not even close to the world class shipping services available out there. So think about that when you start to pack your old home – sort everything into categories, such as the kitchen, the master bedroom, the kids’ room, etc. If you did a good job with packing your things before moving to your new house, this should be much easier for you, as everything is already sorted and each box is clearly marked with its contents and the room in the house it belongs to. So the first thing you need to start with is placing every box where it belongs in the new house – bathroom, living room, kitchen, and so on. Now, as the boxes are spread around the house, it is time to set your priorities. If you have a lot of things (if you relocate with your family, this is definitely for you) it is most recommended to make a list – starting with the things you need the most, like kid’s clothes for example, and ending with the less urgent things to unpack, like photo albums and the like. Once the list is done, you’re ready to start the unpacking task, while sticking to the list of course. 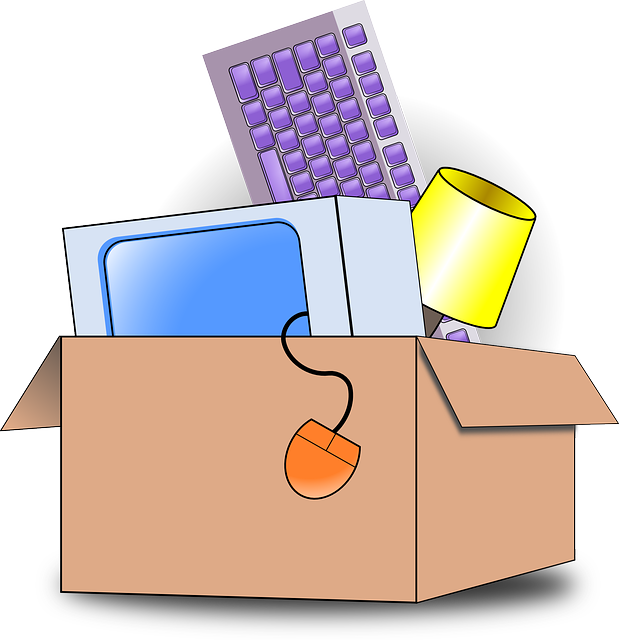 Want professionals to pack your house for you, so it will be easier for you to unpack later? There are many professional international moving companies that provide world class shipping, that also offers professional packing services – all you got to do is ask.